* Mercy Johnson and Prince Odianosen Okojie: Star Nollywood Actress, Mercy Johnson, tied the knot with Prince Odianosen Okojie on 27th Aug. 2011 at The Christ Embassy Church, Oregun, Ikeja, Lagos. Reception was held at 10 Degrees with AY (comedian) as the MC, DJ Jimmy Jatt as the disc joker and music from Godbless Band and Navy Band. * Olanrewaju and Farida Fasasi: Olanrewaju Fasasi popularly known as Sound Sultan and wife Farida announced the birth of their baby on 1st Dec. 2011. The couple , who got married in Lagos, Nigeria on thursday Oct. 1st 2011, were blessed with a baby girl at Ituha Hospital in Festac Town, Lagos. Sultan recently moved to Festac from his Satelite Town family home. Farida, who’s formerly known as Chichi (before she converted to Islam and adopted a muslim name) was already very heavy when she exchanged vows with her partner. * Prince William and Katherine Middleton: The all-heard royal wedding between Prince William (son of Charles and Princess Diana) and Katherine Middleton was held on the 29th of April 2011 at the West Minister, Abbey, England. £1,058,367 was contributed towards the royal wedding. Charitable gift fund went to 26 charities personally chosen by the couple. The Duke and Duchess of Cambridge smiled and waved before thousands of screaming spectators and a worldwide audience of more than 2billion people as they made the customary post-wedding appearance on the palace balcony. * Julius and Ibiere Agwu: Nigeria comedian, Julius Agwu and wife Ibiere, celebrated their third wedding anniversary on 31st May 2011. 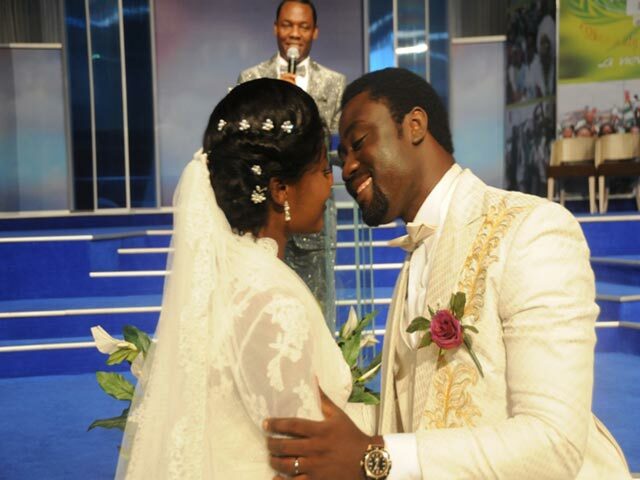 Just 3years ago, the couple exchanged vows at the St. Paul’s Cathedral Church in Port Harcourt. “It’s been exciting, it’s been three wonderful years of marriage and I thank God for life”, Agwu tells Nigerian Entertainment Today (NET). * Chinedu Ikedieze and Nneoma Nwaijah: Nollywood Star Chinedu Ikedieze, aka Aki, wedded the love of his life Nneoma on the 9th of Dec. 2011 in one of the Redeemed Christian Church of God parishes in Lagos, the reception took place at Essence Hotel, Ikoyi. Osita Iheme, aka Pawpaw, was the best man to the groom, as both of both are best known as “Aki and Pawpaw’. The couple had their traditional marriage on 26th Nov. 2011 at Obolo, Isiala Mbano, Imo State of Nigeria, which is the bride’s hometown. 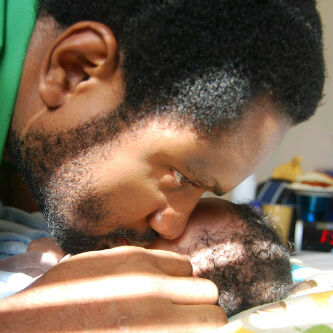 * Cobhams and Odunola Asuquo: Nigerian artist, music producer and song writer, Cobhams Asuquo’s wife delivered a bouncing baby boy on Nov. 30th 2011 in the United States. The couple who have been married for less than a year said their marriage is built on God’s foundation. * Ebere Cham and Seyi Law: Popular comedian Seyi Law whose real name is Oluwaseyitan Aletile got married to his long time girlfriend Ebere Cham. The couple who had been dating for three years got married in a colorful ceremony on the 27th of March 2011 at Bannilux Events Place, Sabo, Yaba.